Our mission is to inspire, align, and mobilize action in response to the climate crisis. We work with business, government, youth and the broader community to advance practical, science-based solutions for significant greenhouse gas emission reductions. We are a 501(c)(3) tax exempt and community-based organization. 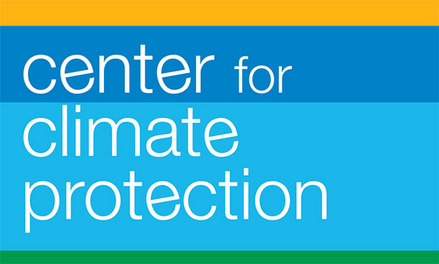 The Center for Climate Protection seeks solutions commensurate with the magnitude of the problem. As important as it is for individuals to take action, we especially need solutions at the policy level that can address the problem at the speed and scale required by science. We create model programs for communities everywhere to reduce greenhouse gas emissions. We make it easier for people to address climate change and ensure that future generations can continue to live, work, play, and thrive on this extraordinary planet.